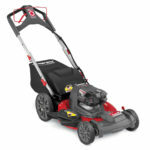 Glenn and Joshua B both spotted a new AEG 2 X 18V 36V Brushless Fusion 18″ Lawn Mower over in the Bunnings website. This marks another AEG cordless power tool that can accept two 18V batteries however it requires both batteries to be used together in parallel to pump out a combined 36 volts making this not an 18 volt tool but a 36V tool similar to what Makita does with their X2 cordless power tools. The new AEG cordless mower also has their new Fusion branding on it and is coupled with a brushless motor. 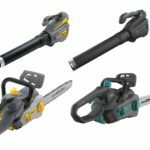 The deck is 18 inches which is nothing to brag about but now AEG 18V power tool owners can add a mower that’s powered by the batteries they already own. This mower is a 3 in 1 mower which can collect grass with the included bag, can side throw and mulch. I also want to mention that AEG went with a more traditional mower design which makes it look similar to a typical “gas” mower instead of hyper futuristic space ship inspired mower designs of others, yes I’m looking at you Ego. 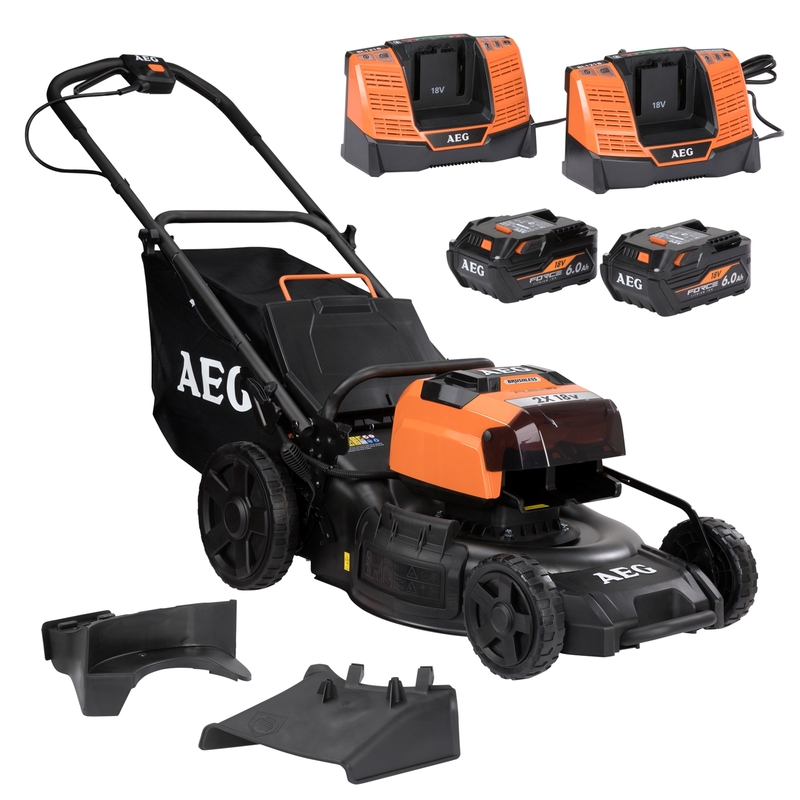 The new AEG mower comes kitted with two of their new Force 6.0 ah batteries and two individual chargers. I found it odd that they don’t include their dual charger which would make more sense than two chargers adding more clutter on your workstation rather than one. No word on if this will make it’s way to USA shores as a Ridgid branded product. The AEG 2 X 18V (36V) 18″ FUSION Lawn Mower Kit will provide professional landscapers with plenty of performance and run-time. The 36V Advanced Brushless Motor Technology operates on two 18V batteries (in series) to ensure uncompromising cutting power. 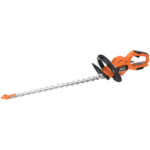 The 2mm thick steel deck will withstand the toughest job site conditions, whilst the 7 position height adjustment lever will allow you to cut the grass to your desired height. 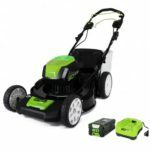 The Fusion Mower Kit includes 2 x 18V 6.0Ah FORCE batteries, 2 standard chargers, 50 litre catch bag, mulch plug and side throw. Great article as always. I do want to mention that while Ridgid’s dual charger only charges one at a time the aeg dual charger specifically​ says​ it charges 2 batteries simultaneously.